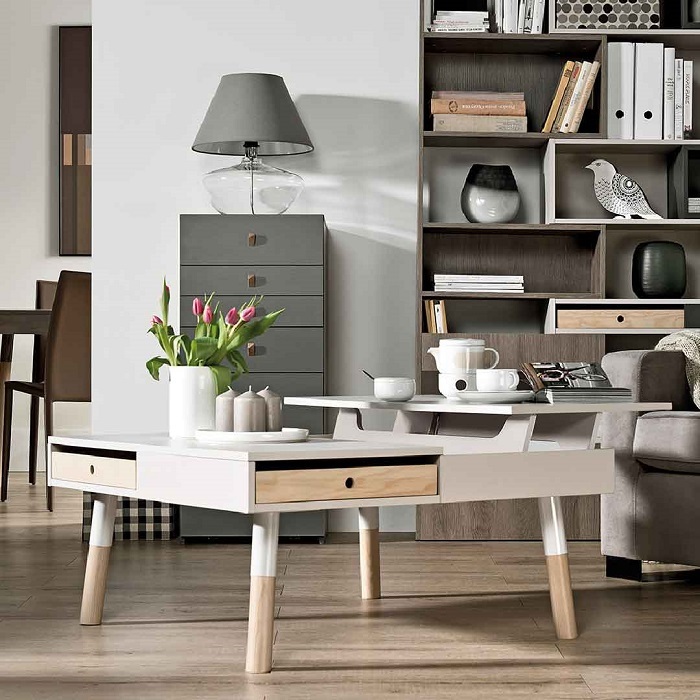 The humble coffee table may not seem like an important item at a glance. When you stop to think about it, however, you will start to see just how often this item of furniture is used on a day-to-day basis. This is where we put our feet up after a long day. It’s where we keep the remote, the book we’re reading, the paper, the box of popcorn, the coffee cups (or the glasses of bubbly) and the knitting we keep forgetting to pack away. In reality, the coffee table plays just a big a role as your couch, dining table and every other bit of furniture you choose for your home. 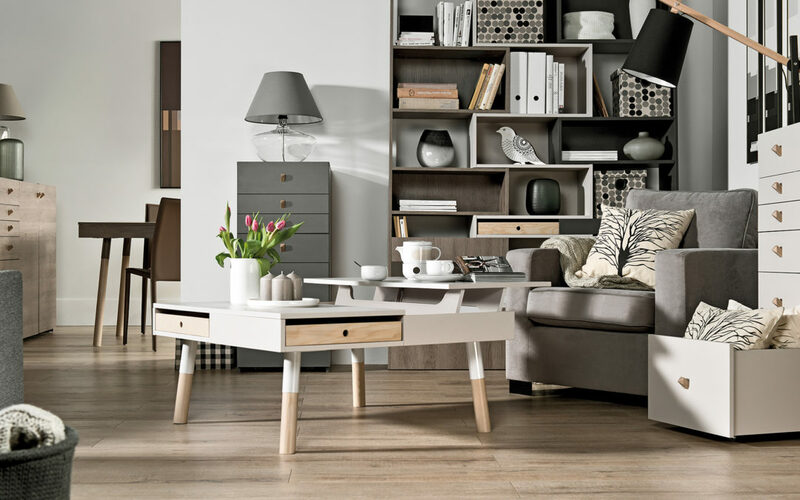 Although a coffee table may initially seem to simply be a surface to place in a living room, there are a surprising number of things to consider if you want to get full value from this item of furniture. The overall shape, size, colour, material and style should all be considered, but it is also worth thinking about how you typically use your living room. Do you entertain often? Do you catch up with work on the couch? Do you spend a great deal of downtime in this part of the house? How you use your living room will very often determine what sort of table is best for this room. If you spend a lot of time in your living room, browsing social media, watching movies on your laptop, sneaking in a bit of work, reading, relaxing and socialising, a table that can easily be customised to your needs will bring the most value. A plain table that is limited in its use will make it harder to do the things you love doing without having to rearrange the living room. Look for dual purpose tables that offer hidden storage, laptop shelves and other features that adapt to your needs. If your living room is where you spend a fair bit of time, perhaps watching series or movies in the evening or entertaining friends now and then, simplicity is key. A functional, minimal table that allows you to store a few books and magazines while keeping the surface nice and clean will do the trick. If it is on wheels, even better. That will allow you to move the table around as needed without too much effort. If you prefer a classic style and enjoy entertaining, look out for tables that offer storage, surface space and convenient features such as an elevated tray. This will allow you to keep the table clear when not in use while maximising space when you have friends over for afternoon tea, rugby afternoons or girls’ nights. Simple design and flawless materials that blend into the rest of the room will make this table even more tailored to your preferences. Visit VOX to browse our selection of premium tables and benches and find your dream coffee table today.